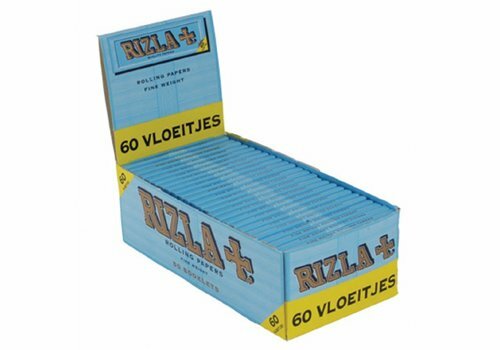 Box with 50 booklets with each 50 rolling paper, regular size, 70 mm., rice paper. 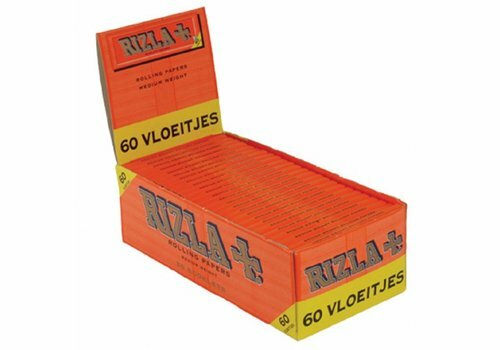 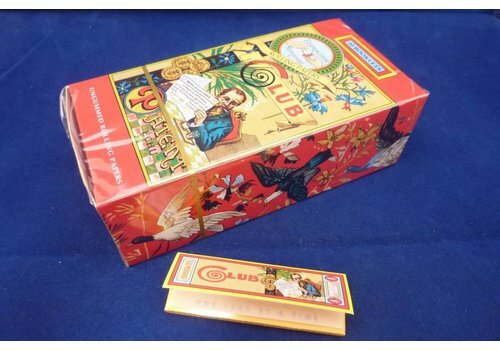 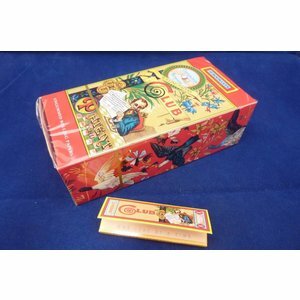 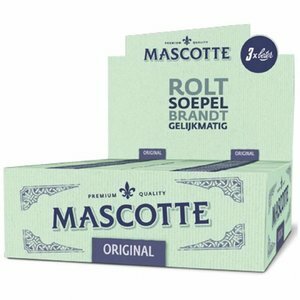 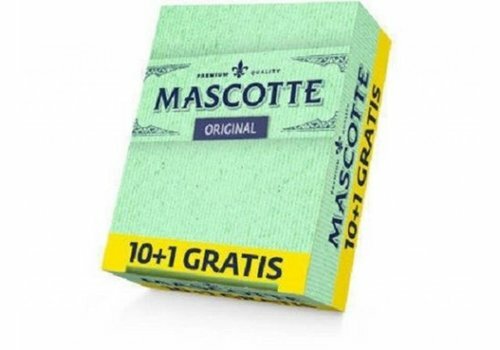 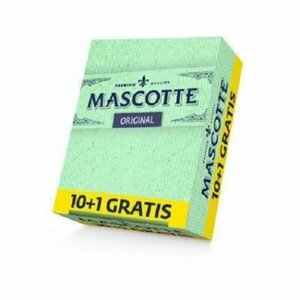 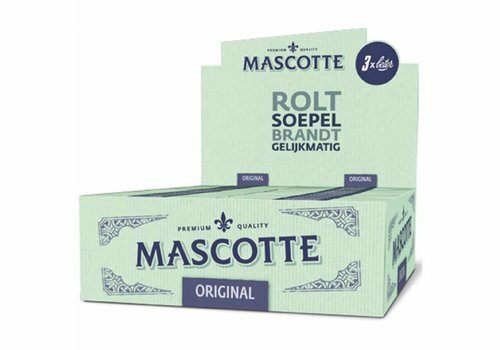 Box with 50 booklets with each 50 rolling paper, regular size, 70 mm., Made of wood without bleech. 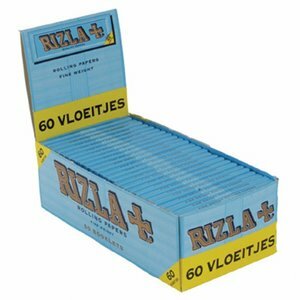 Box with 100 booklets with each 50 rolling paper, regular size.